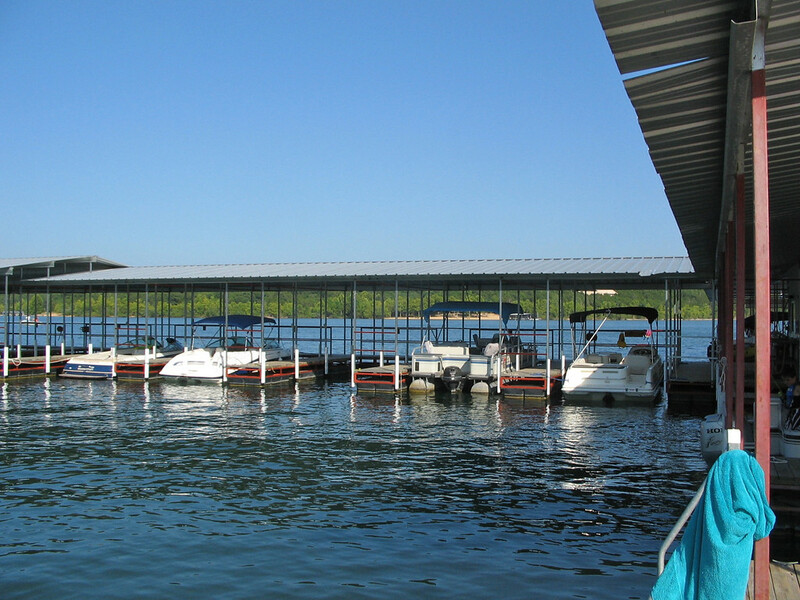 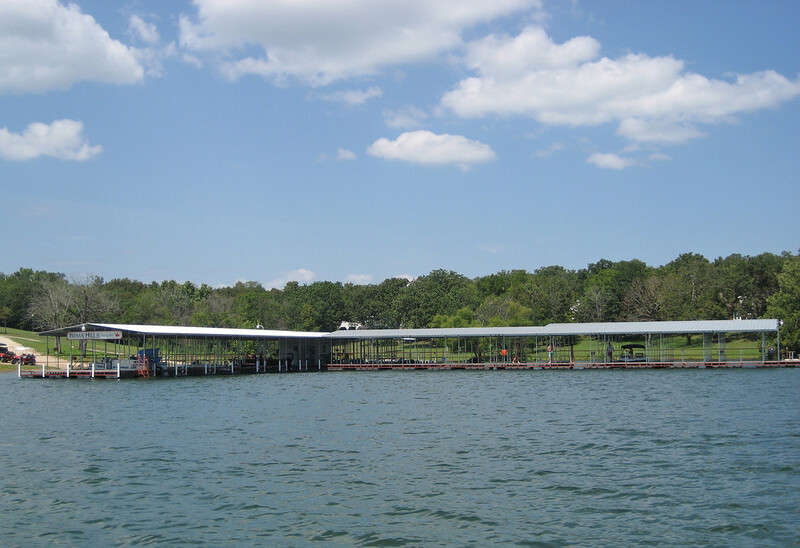 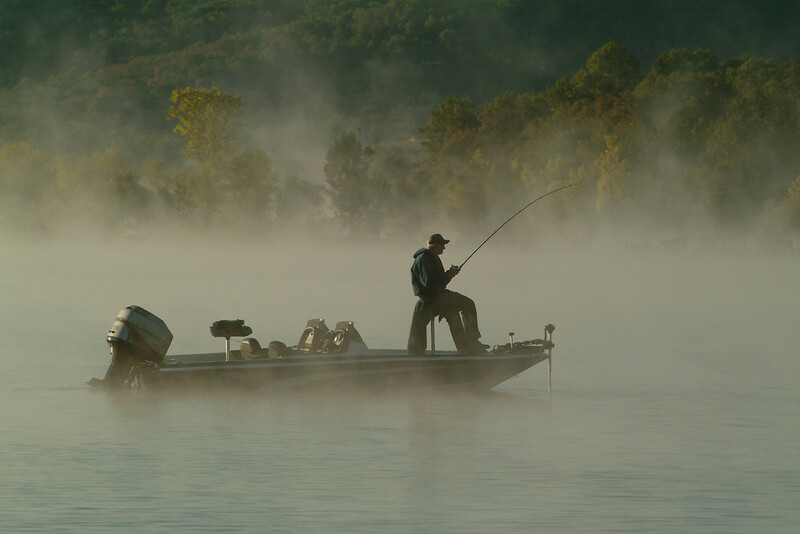 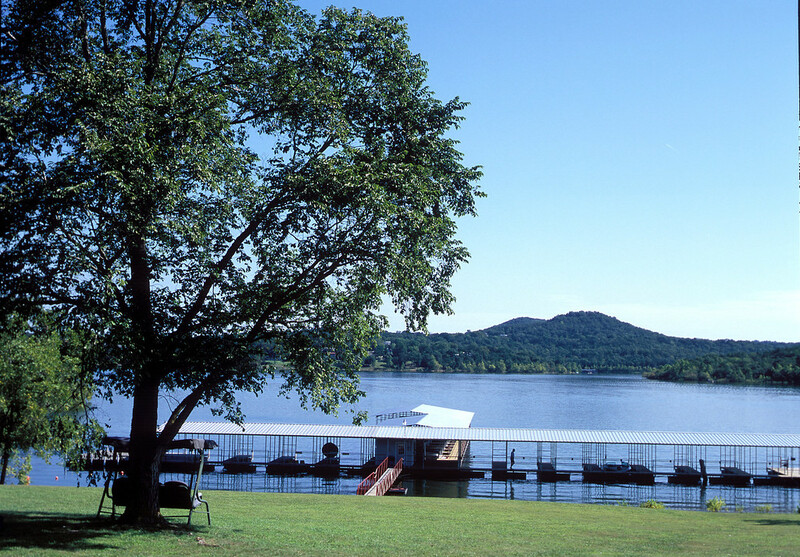 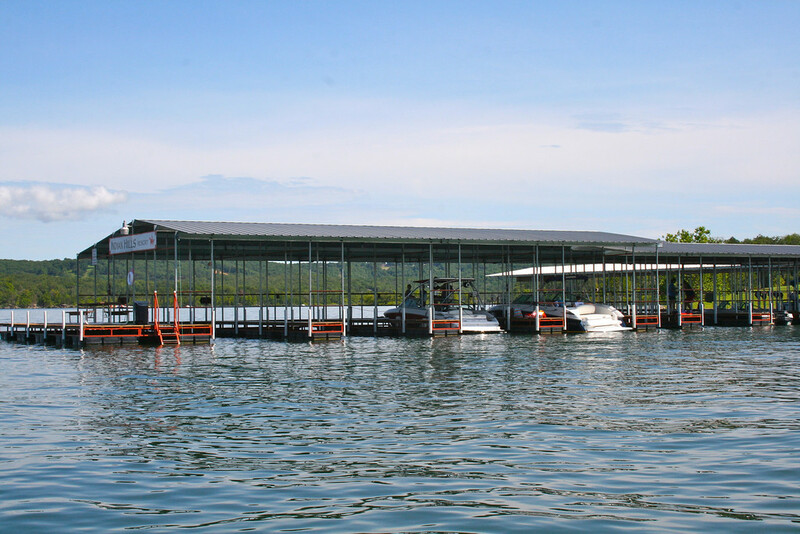 The extensive dock area is well-maintained and easily accessible. 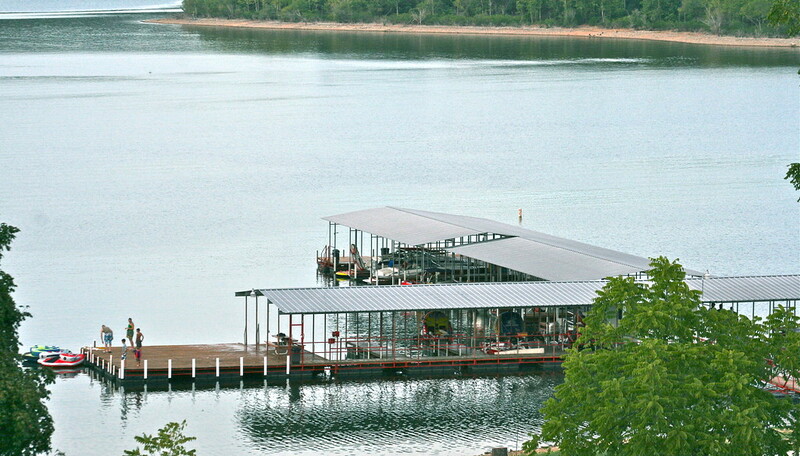 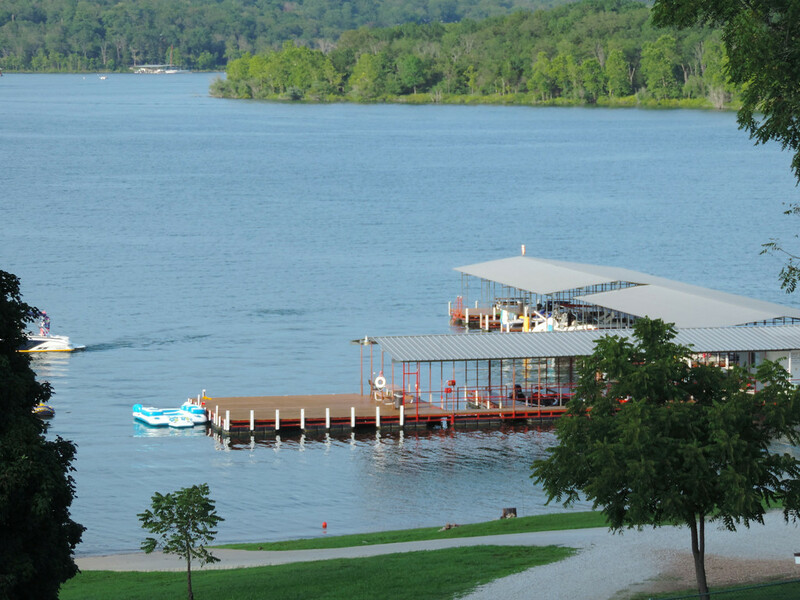 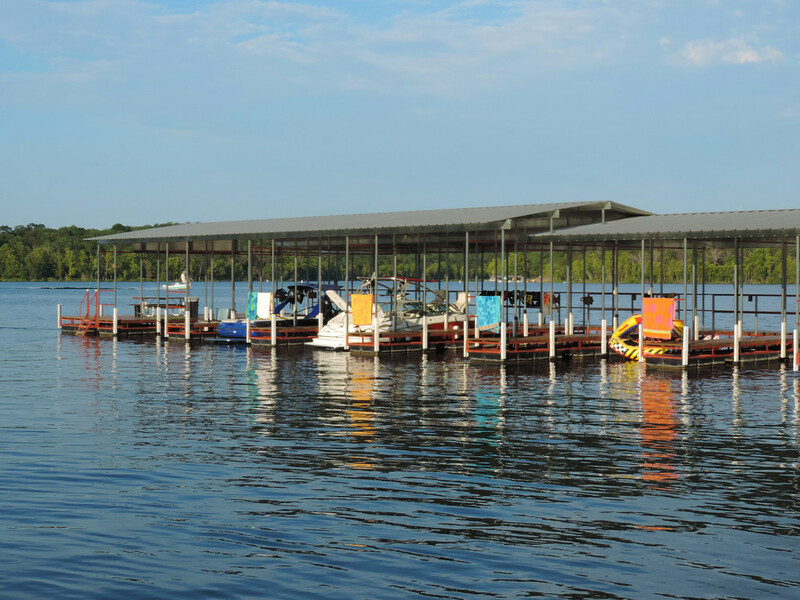 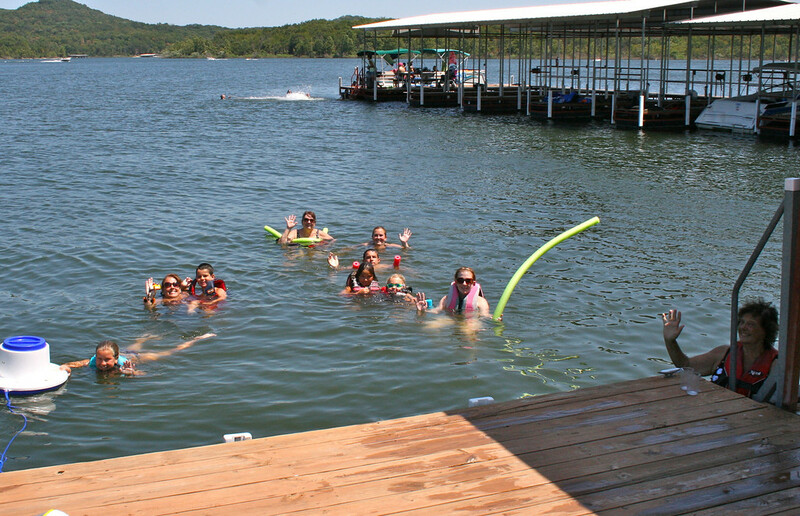 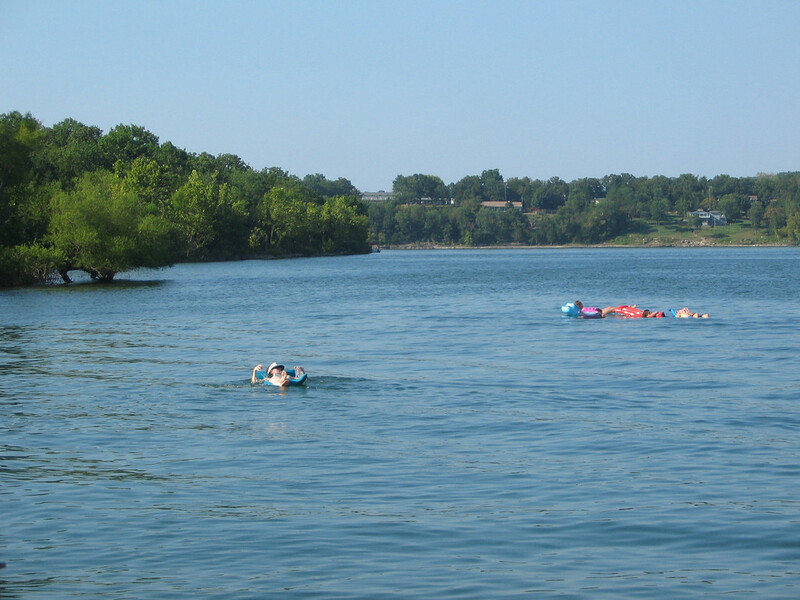 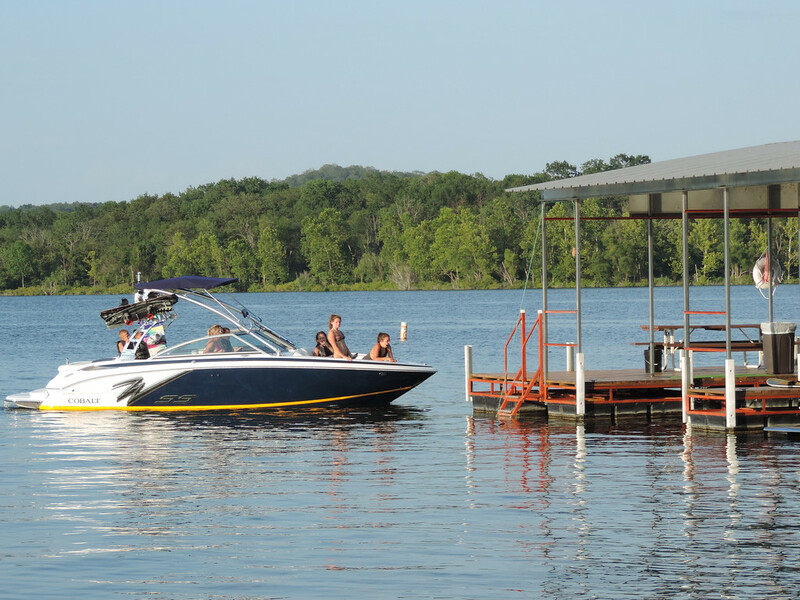 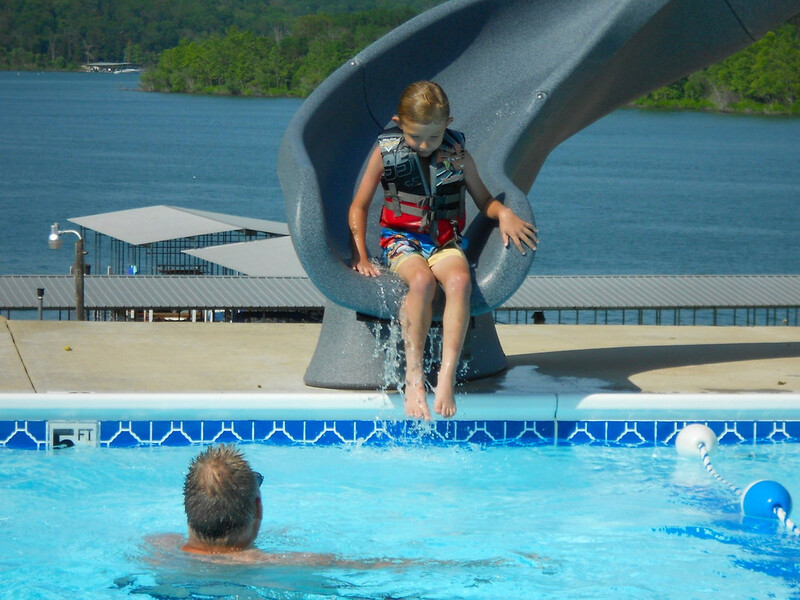 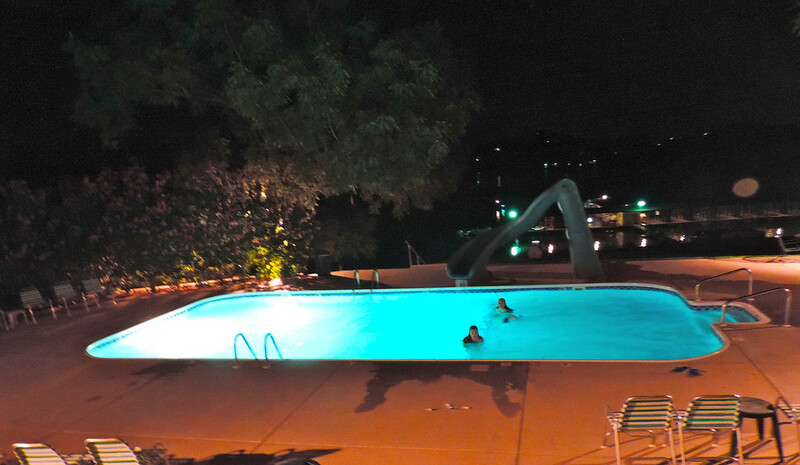 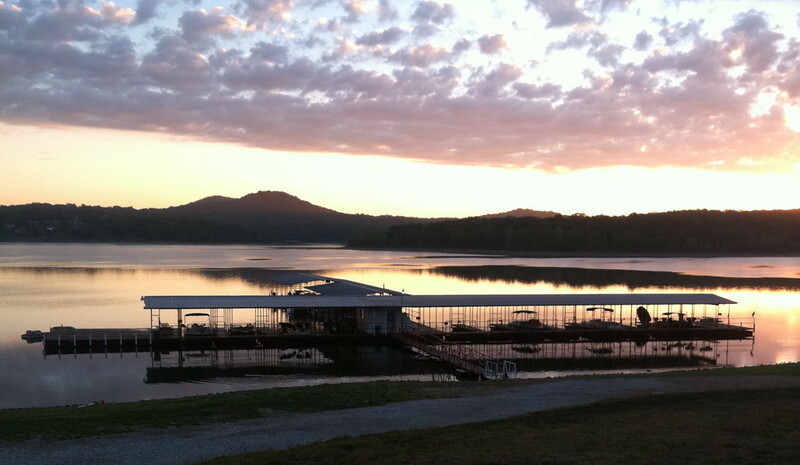 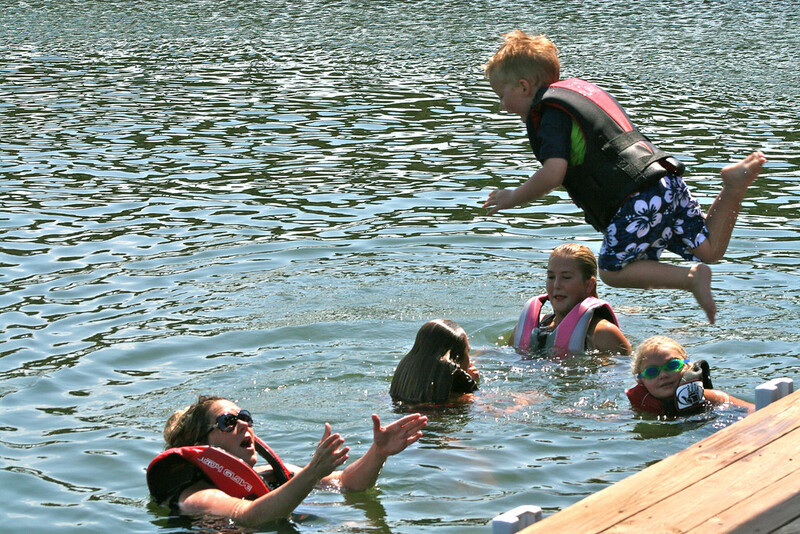 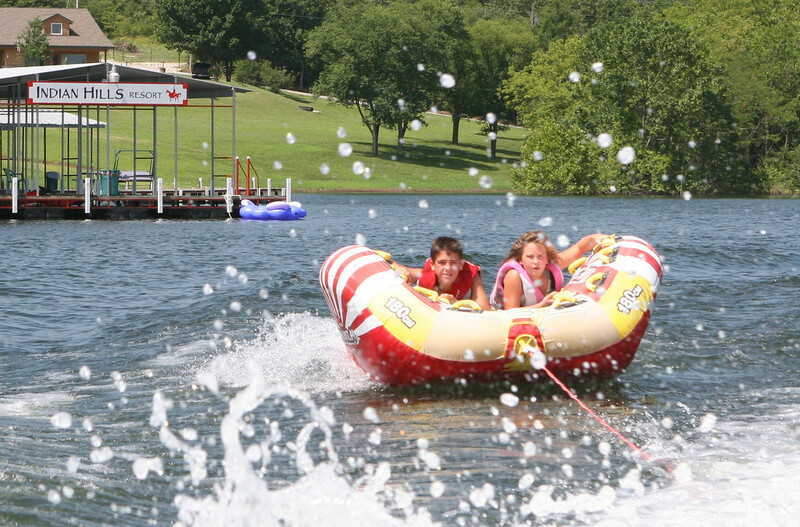 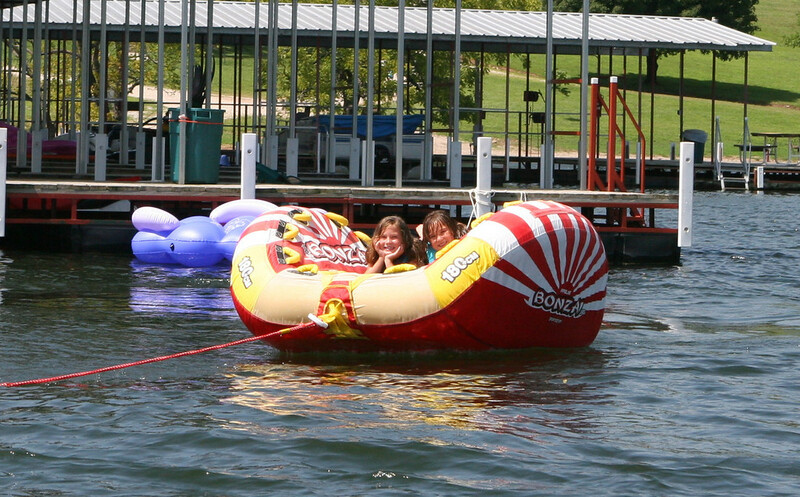 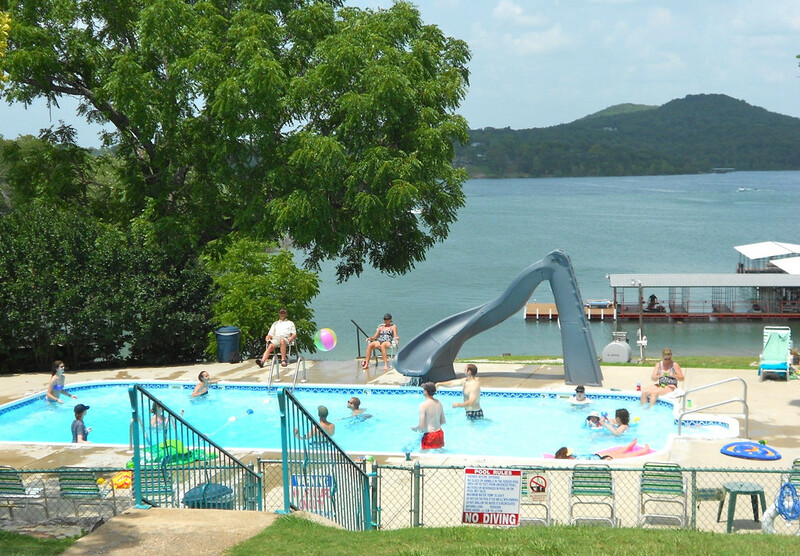 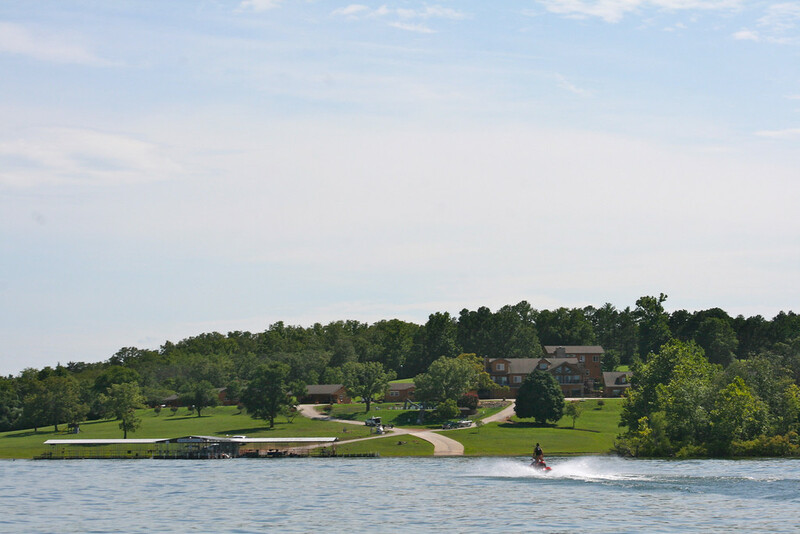 With panoramic views of the lake and dock, the large pool has a Turbo Twister slide and is centrally located. 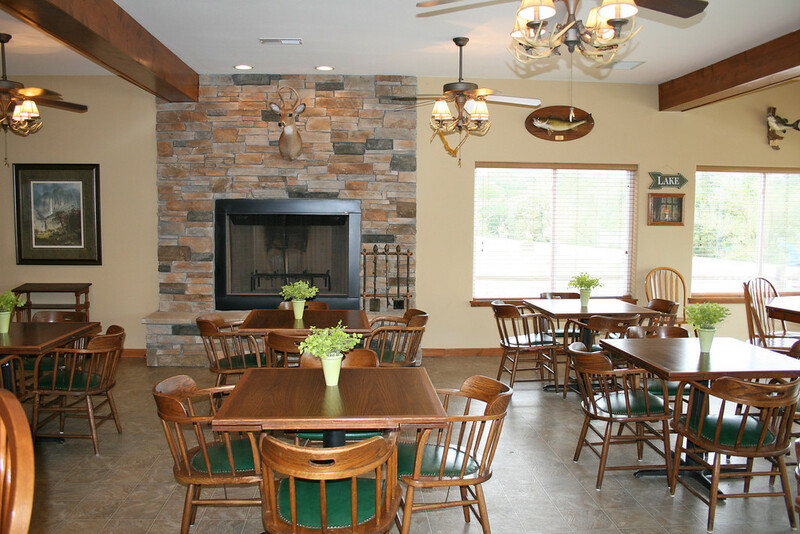 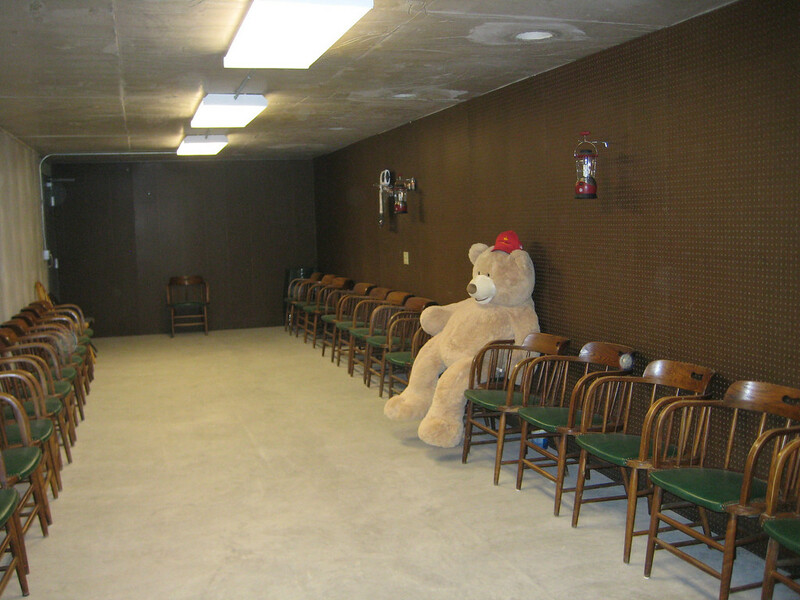 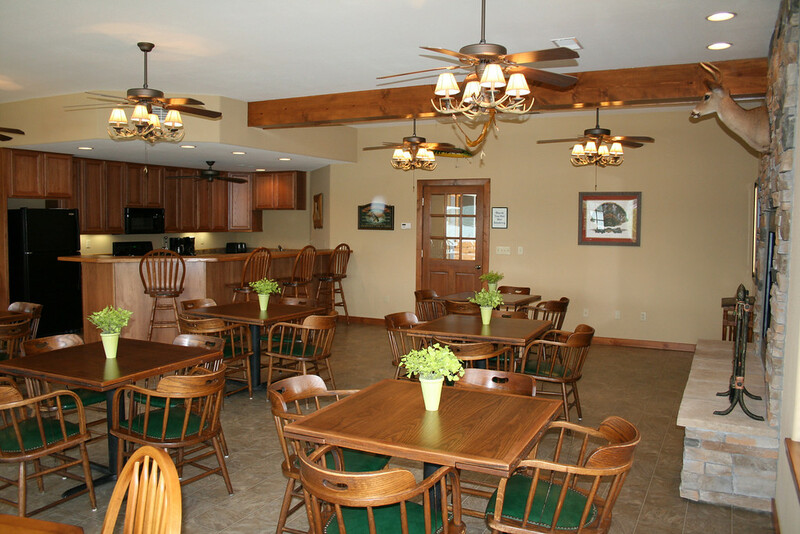 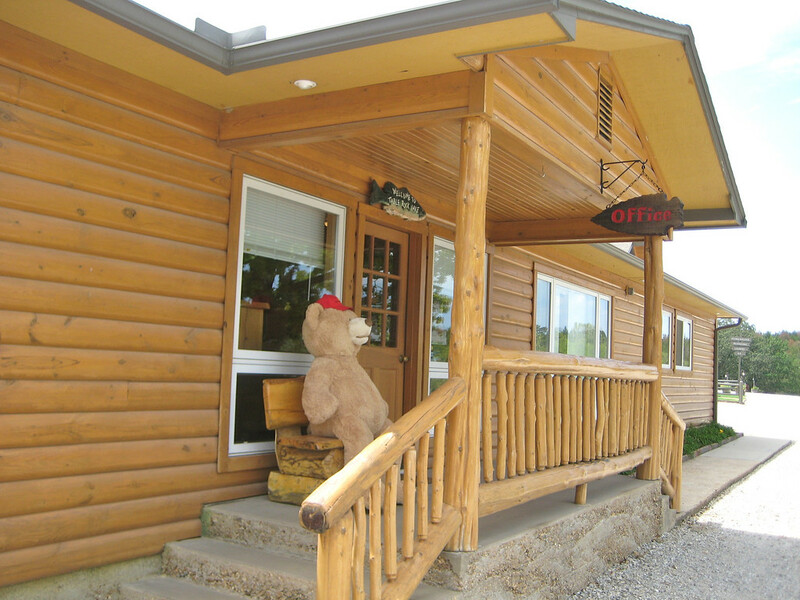 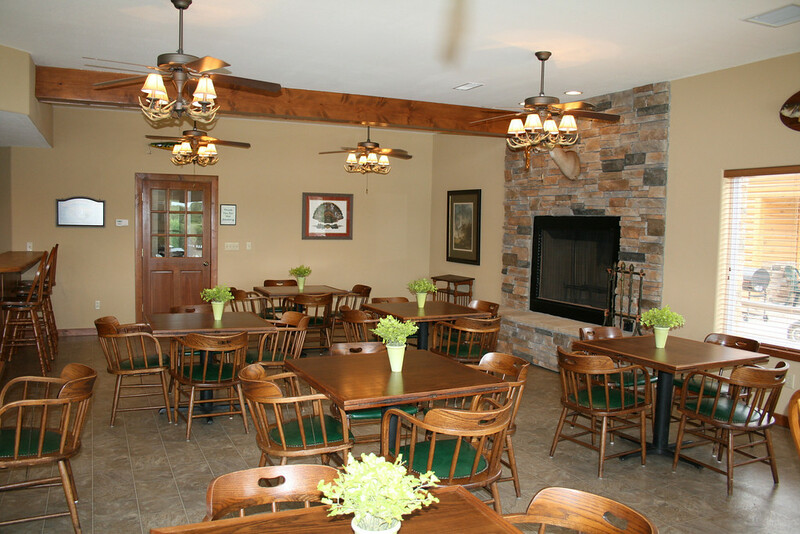 Host large groups, family reunions, or special events in the spacious, well-appointed Gathering Room. 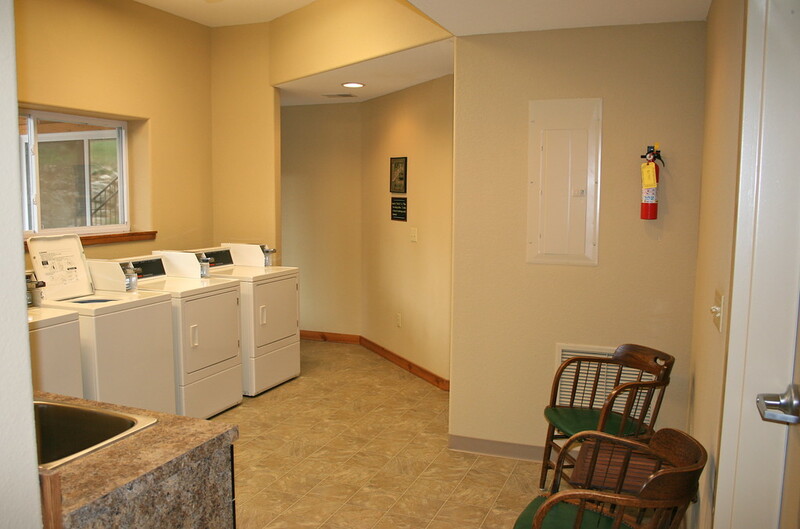 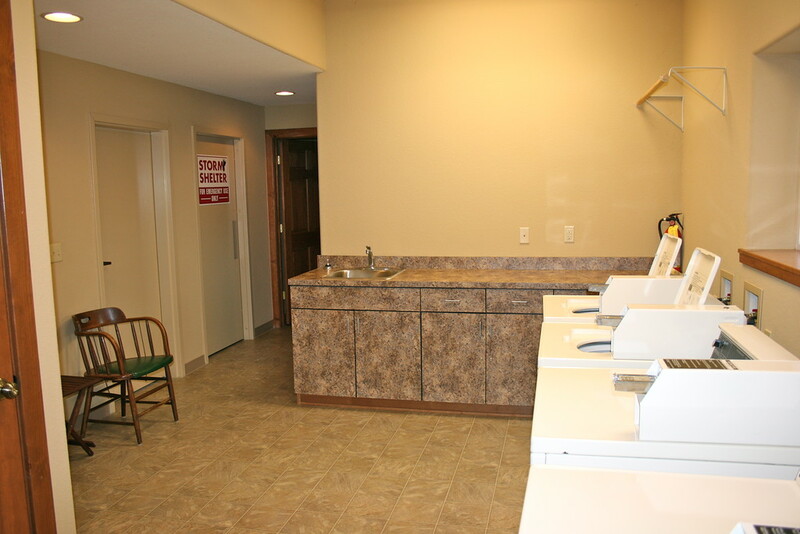 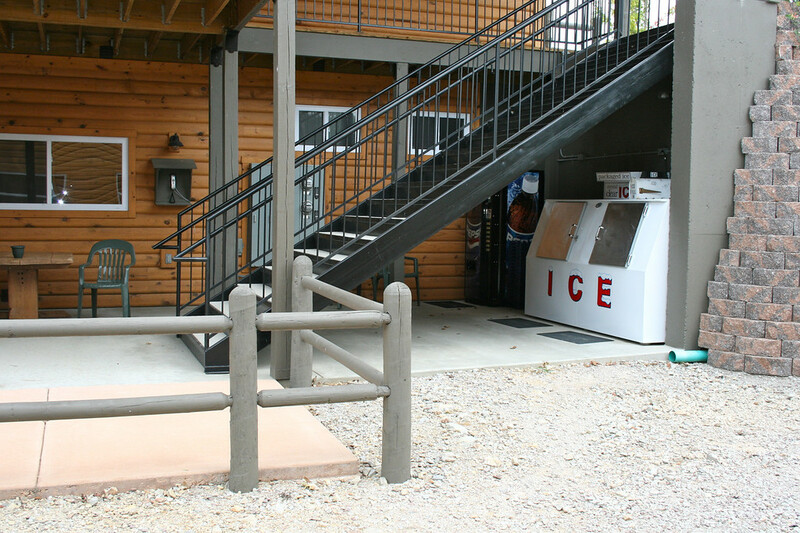 Coin operated machines, a large sink, folding counter, hanging rod, and sitting area are available in the Guest Laundry Facility. 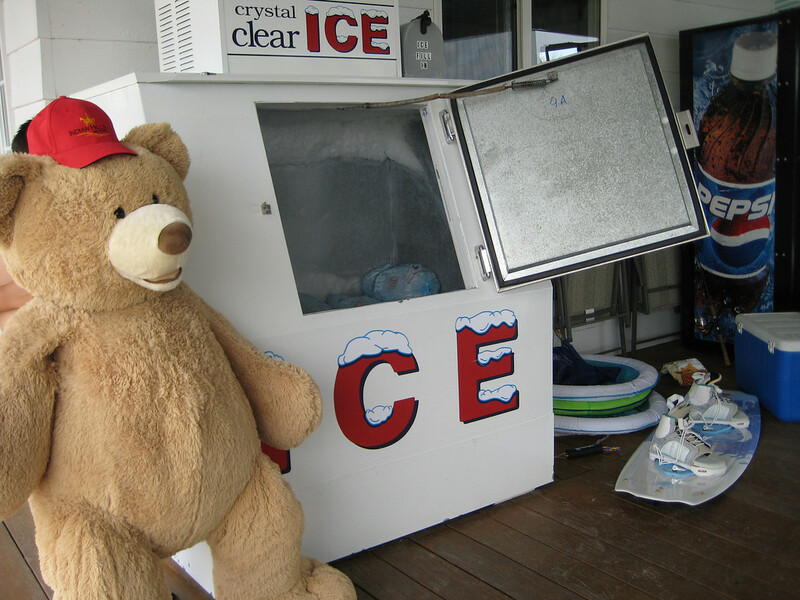 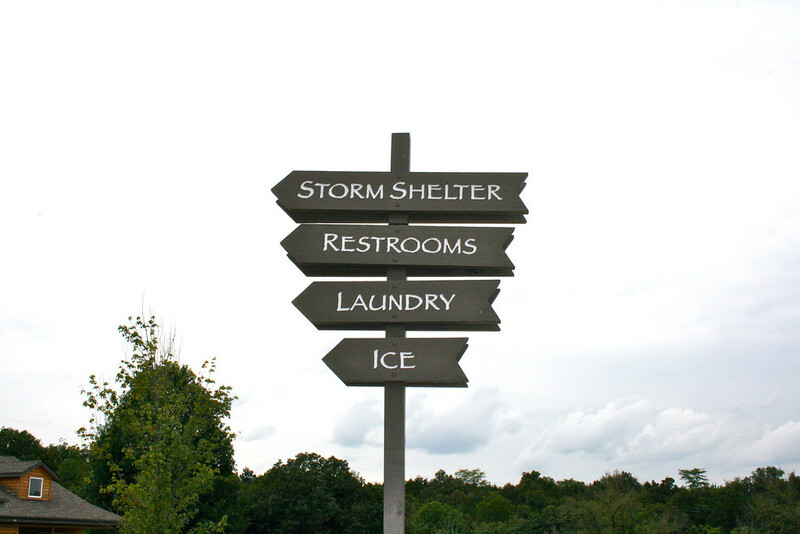 Adjacent, are the public restrooms and an emergency storm shelter. 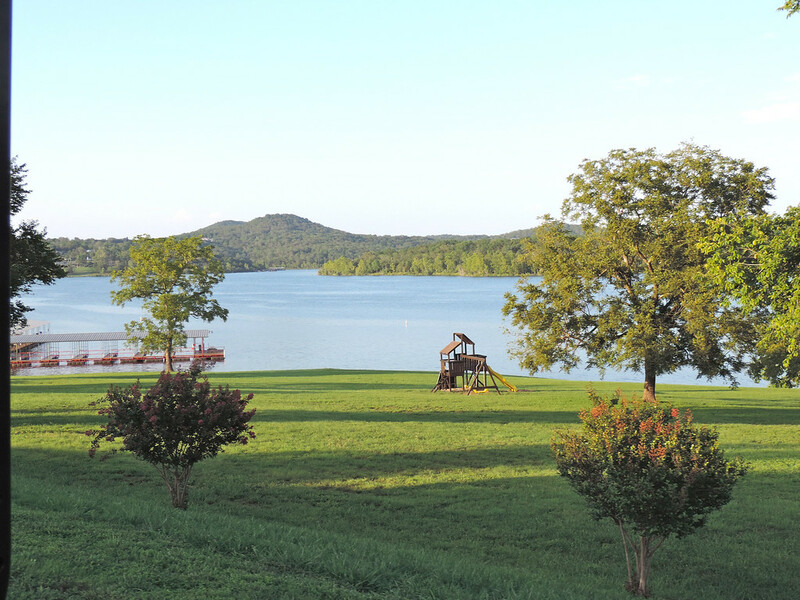 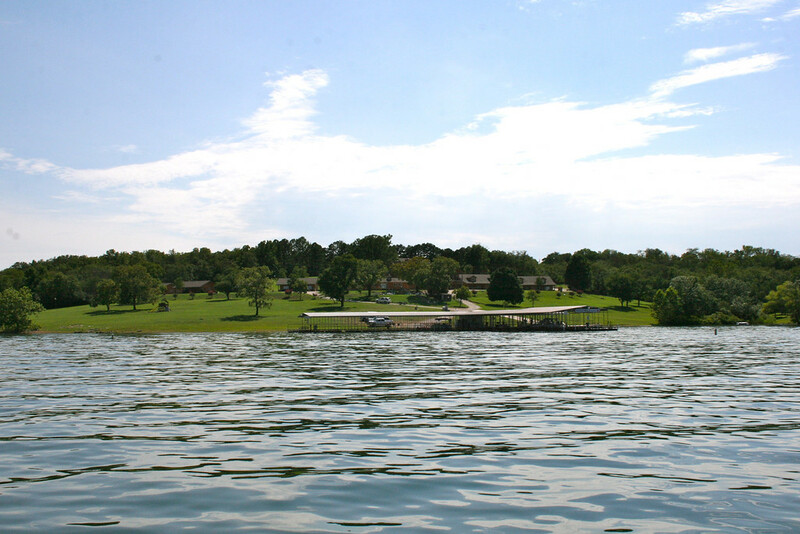 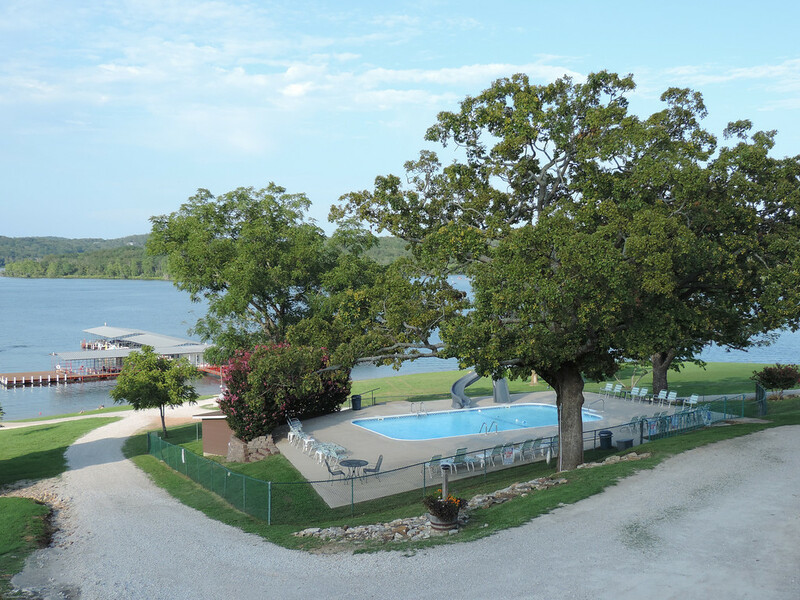 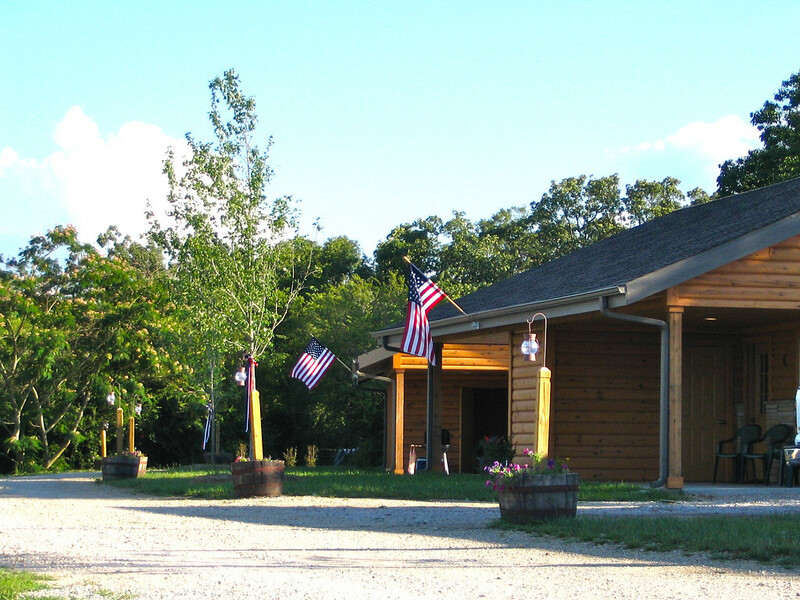 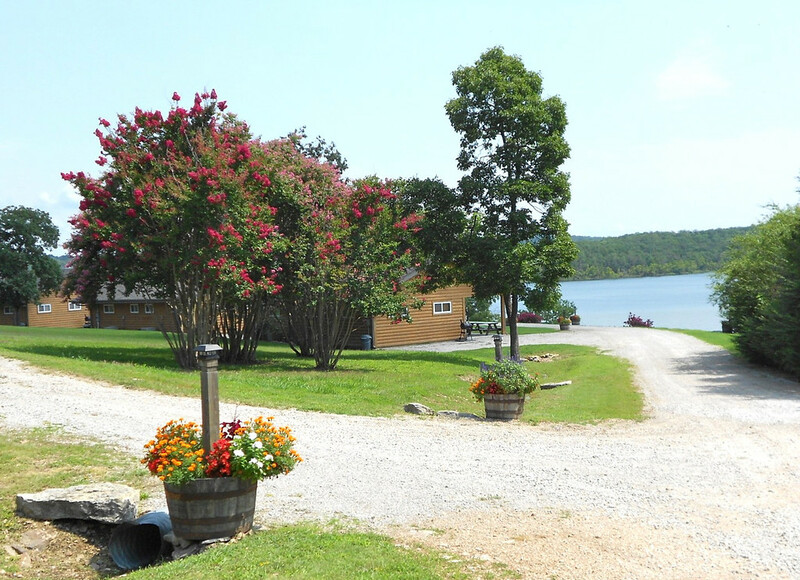 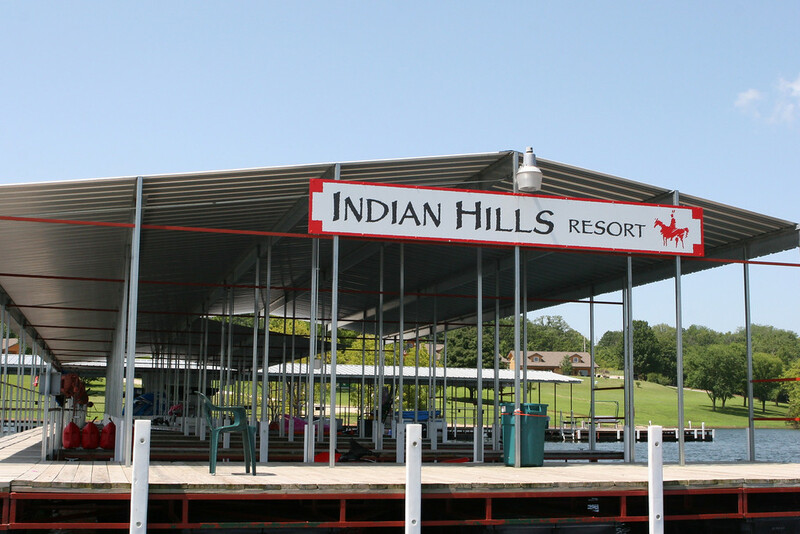 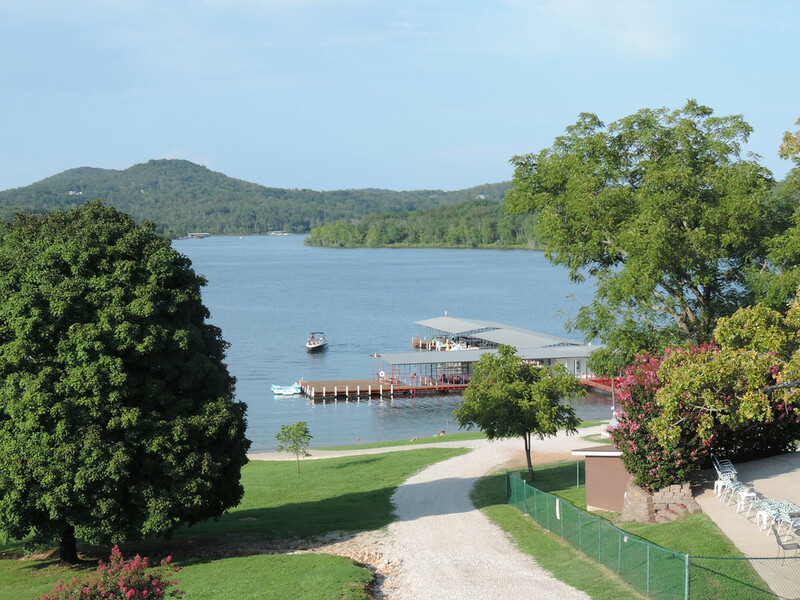 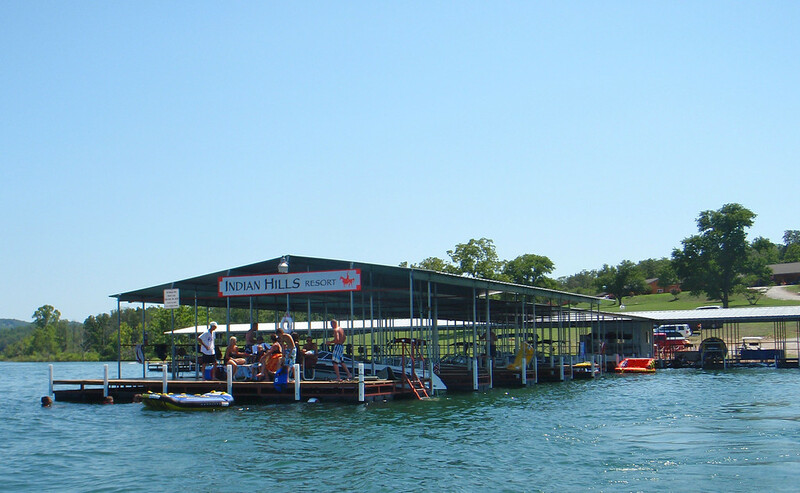 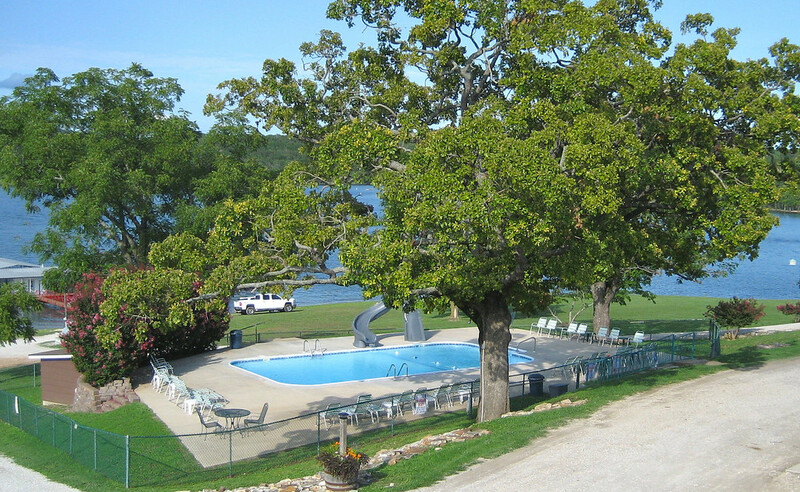 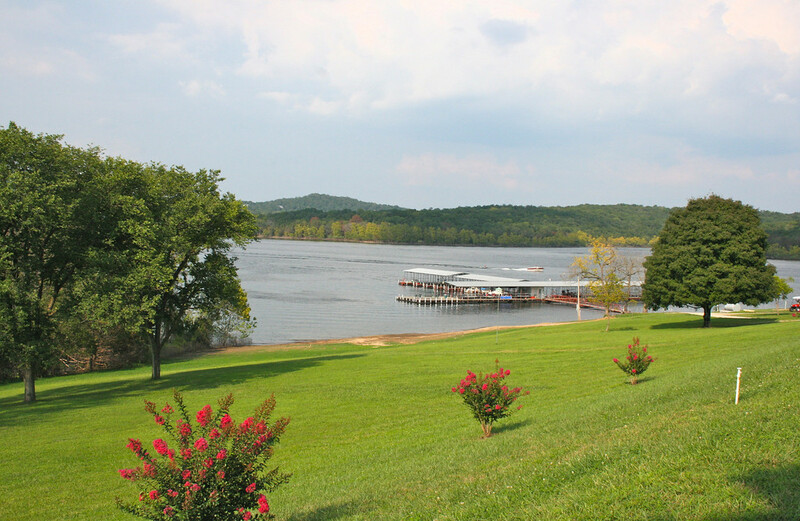 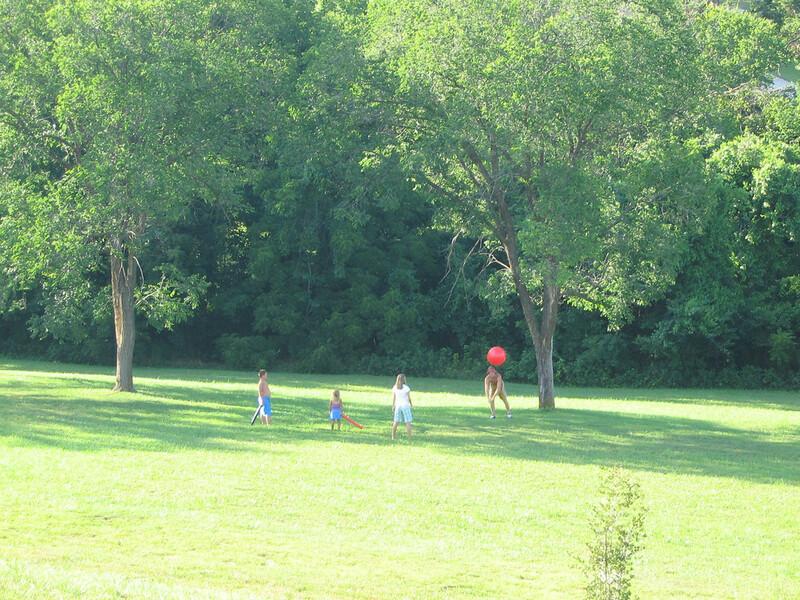 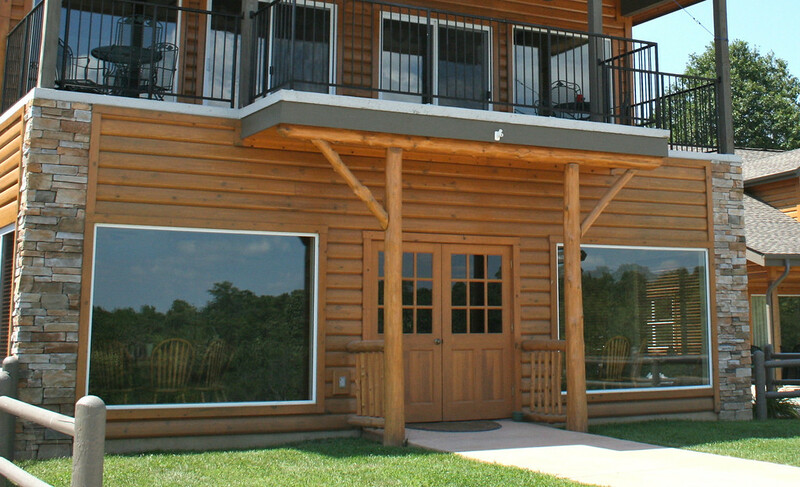 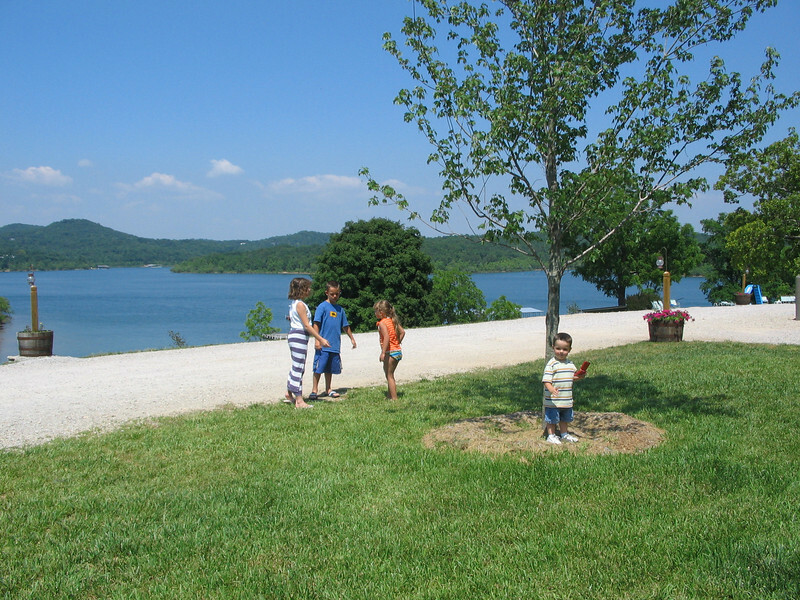 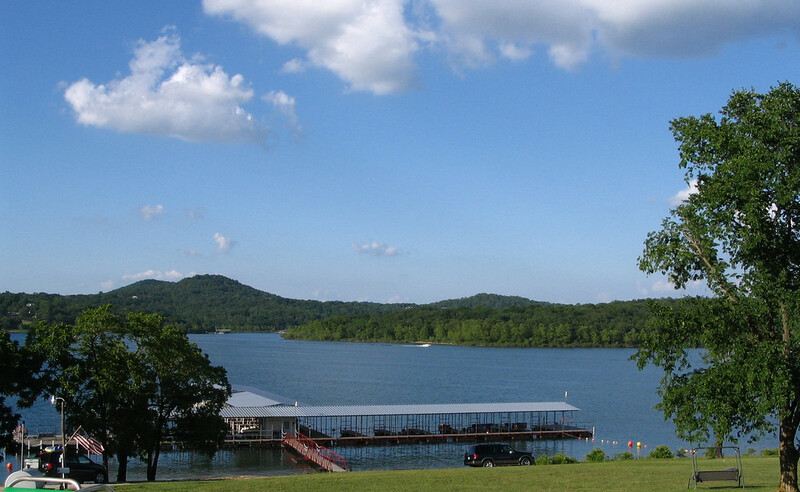 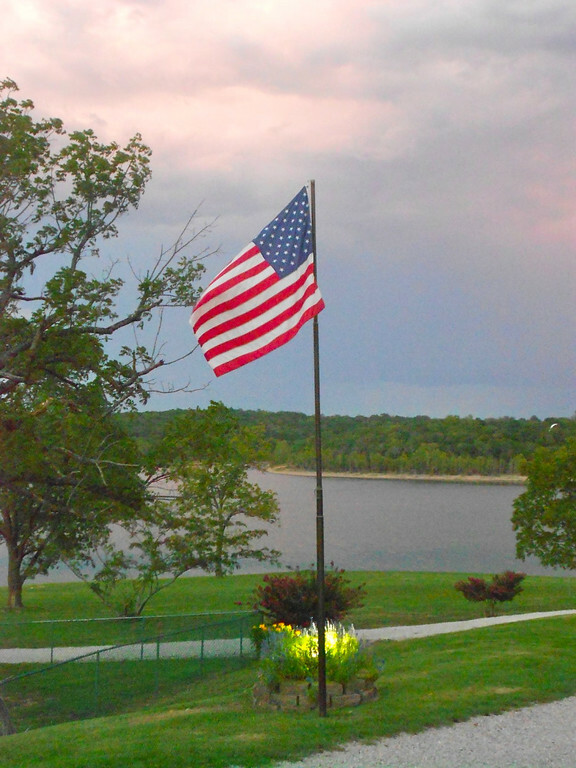 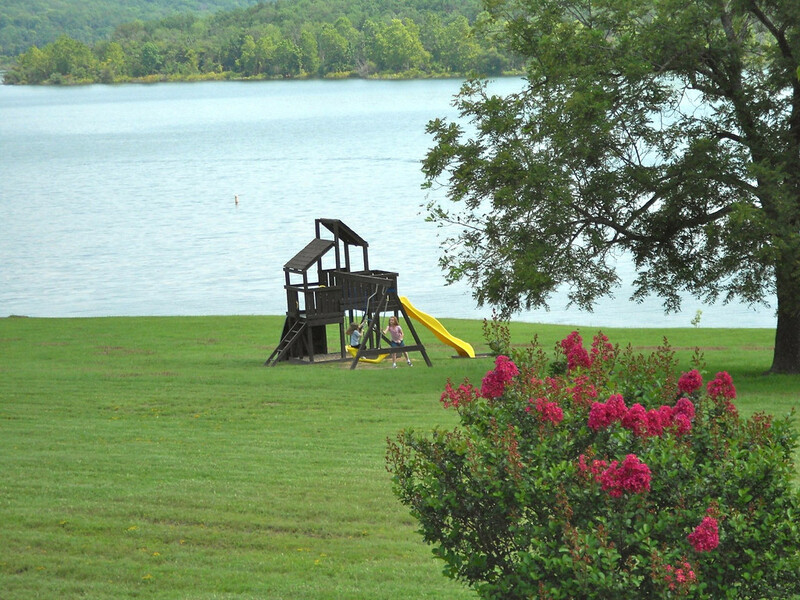 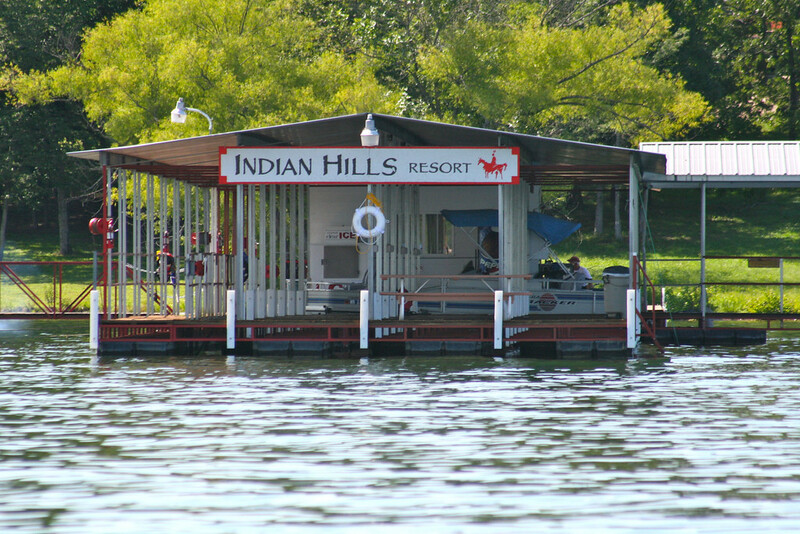 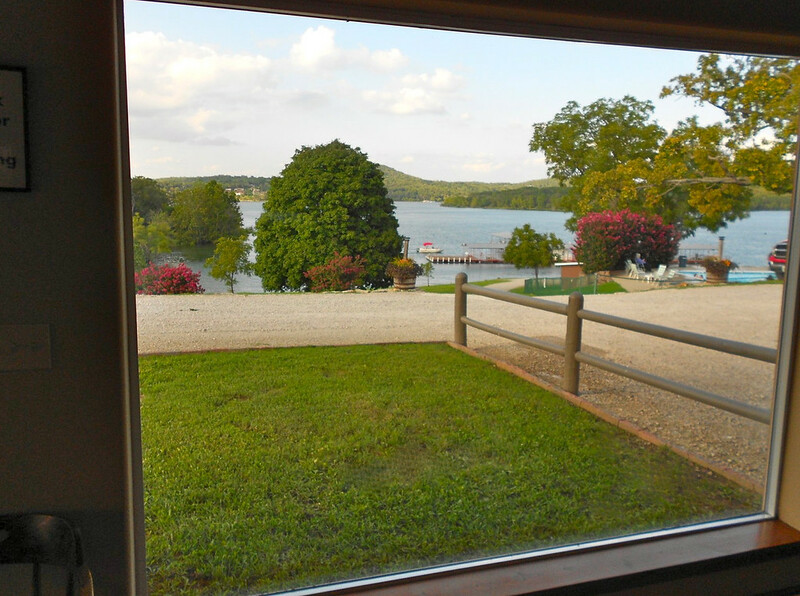 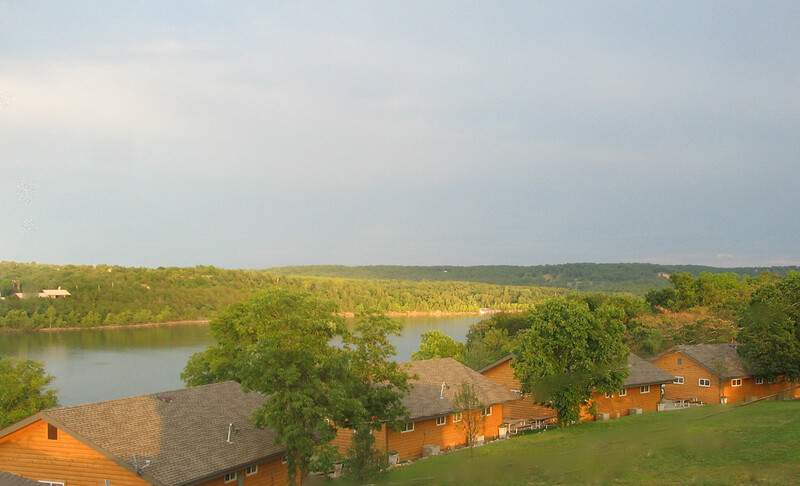 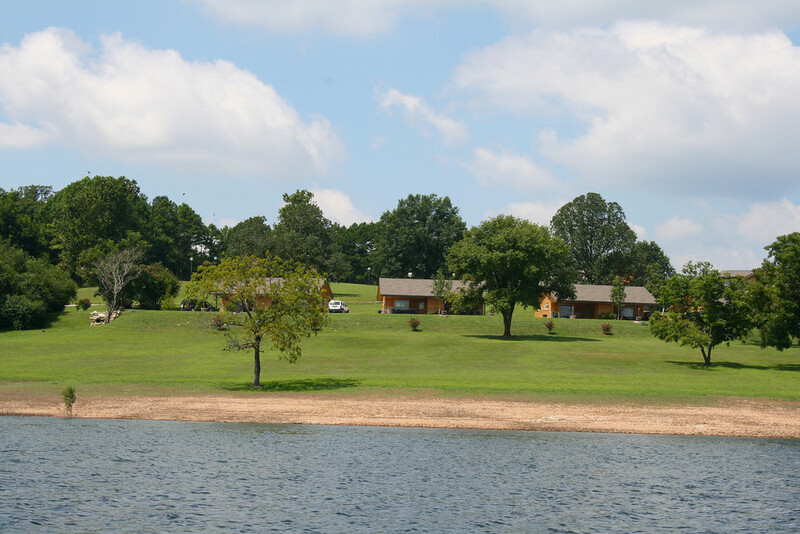 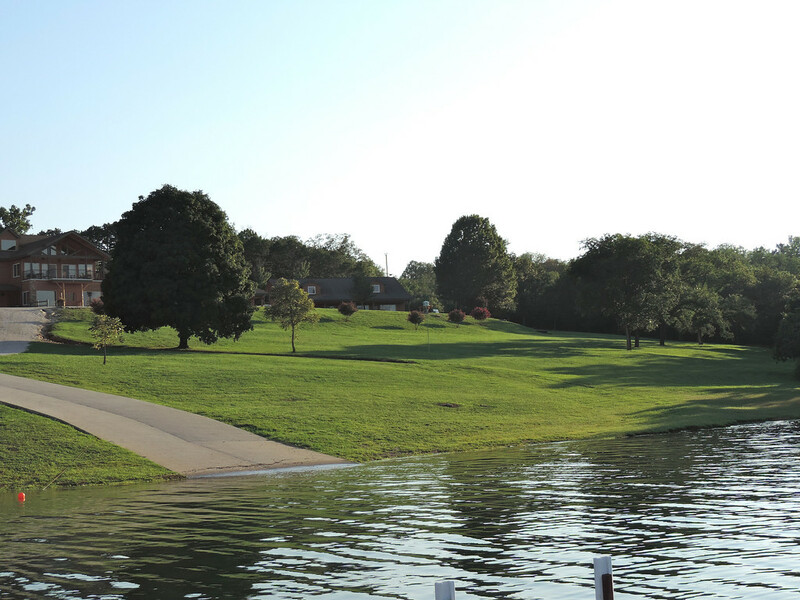 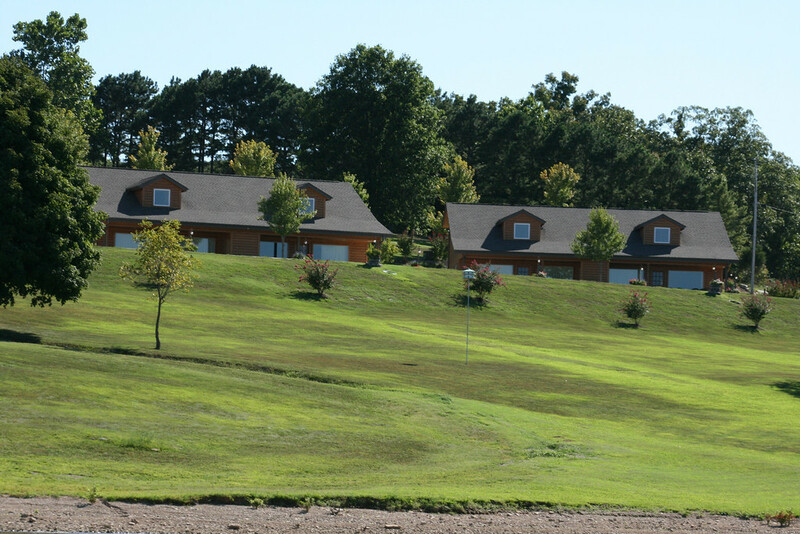 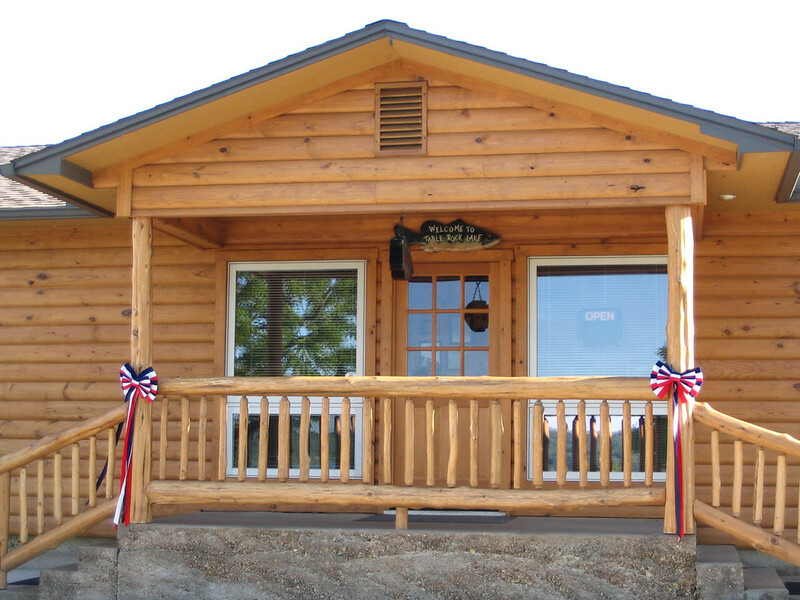 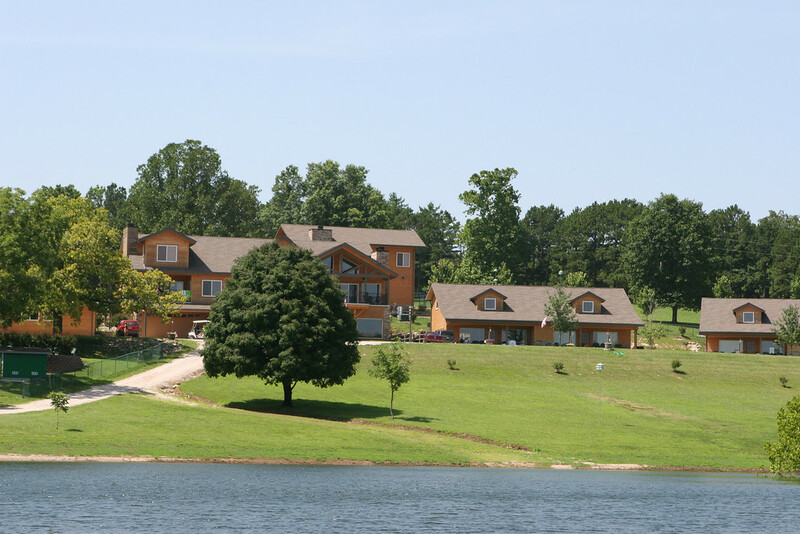 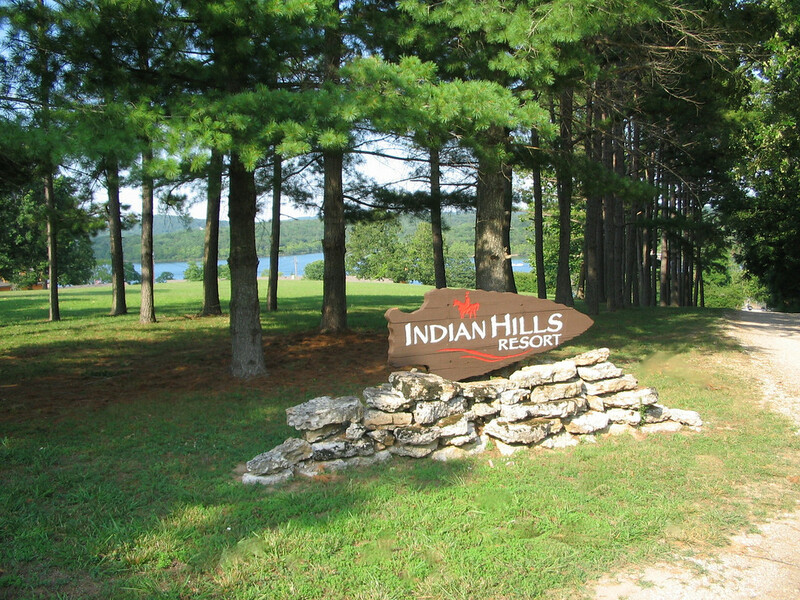 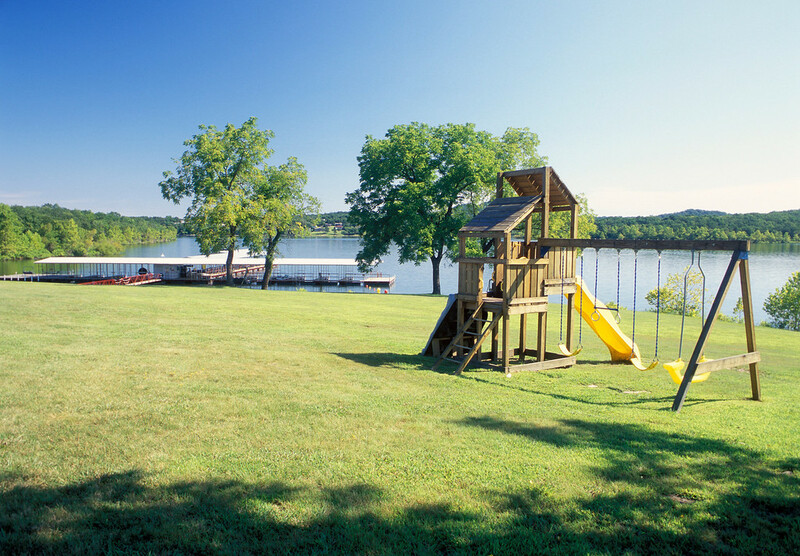 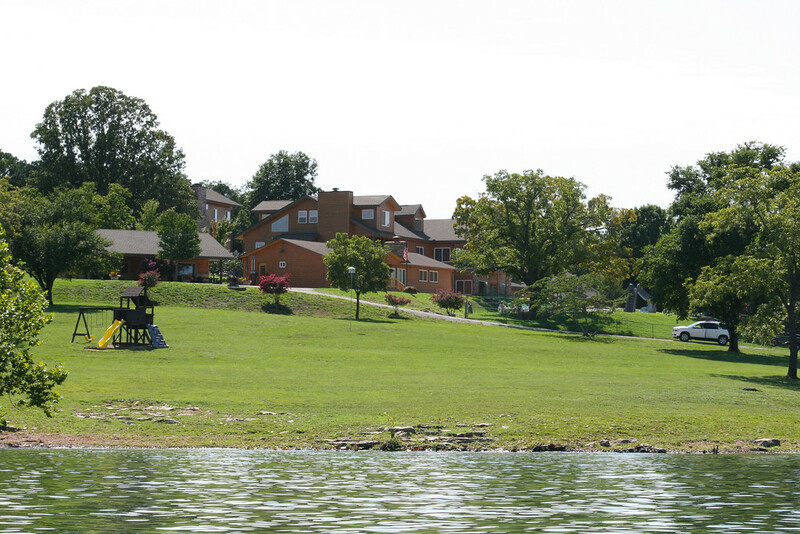 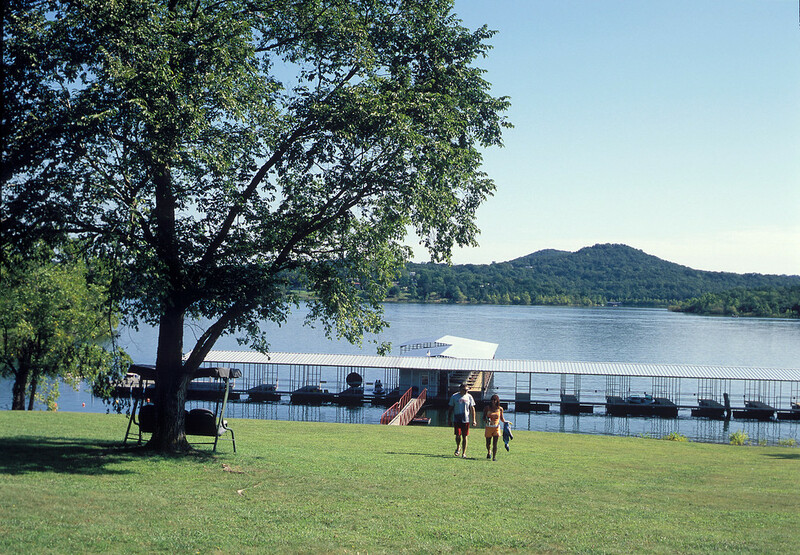 A truly beautiful setting, Indian Hills sits on a unique property that offers unobstructed lake views, grassy play areas, and extensive lake frontage. 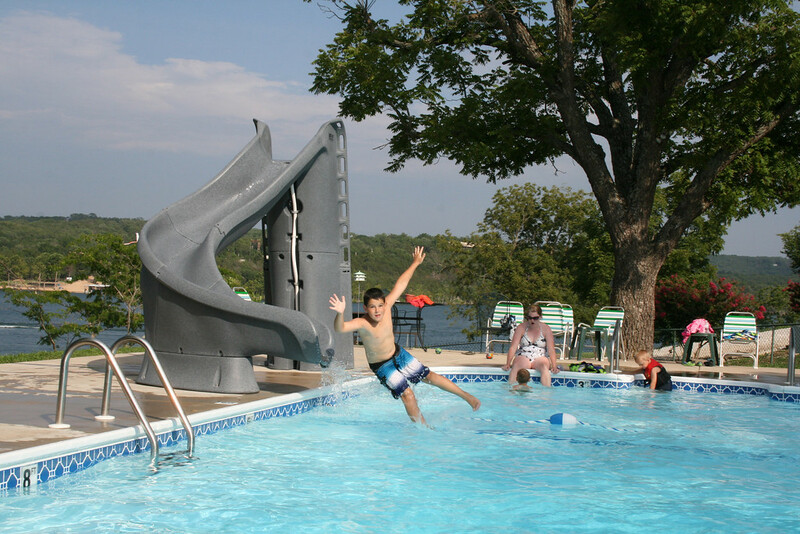 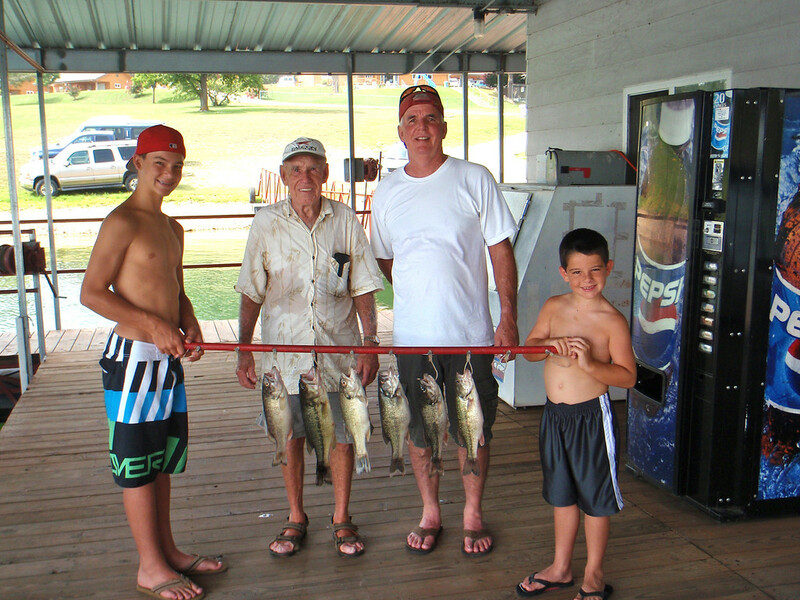 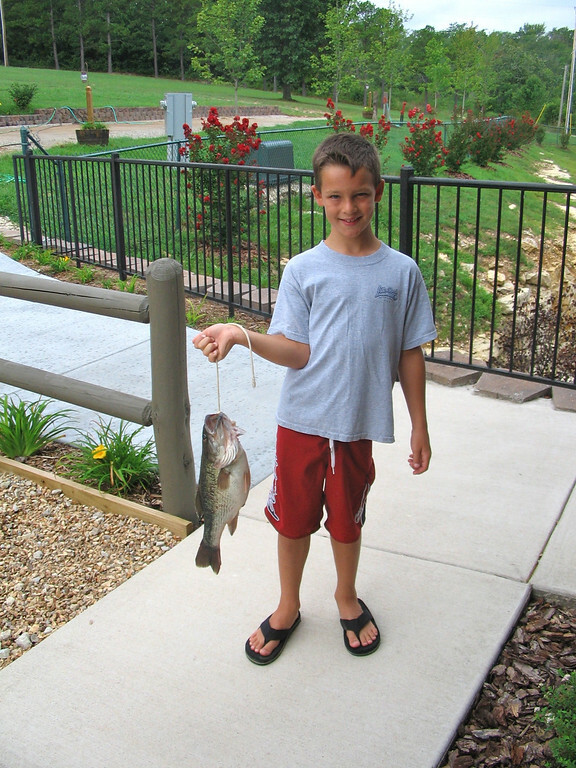 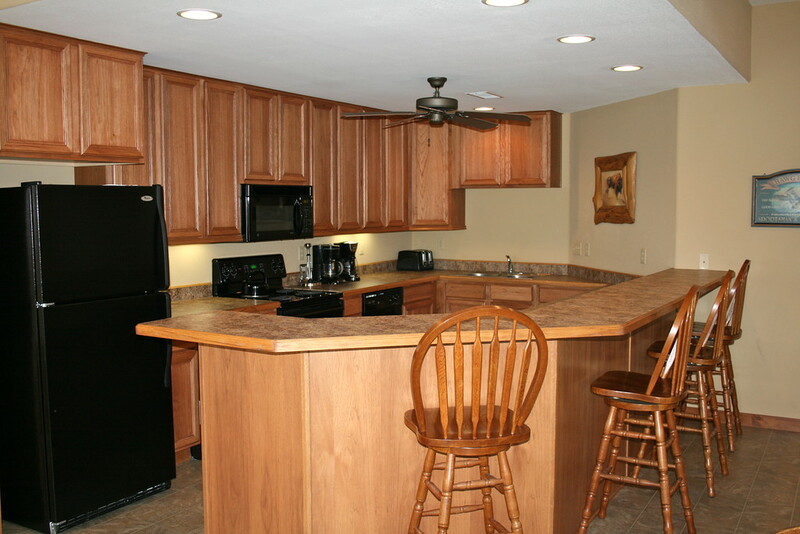 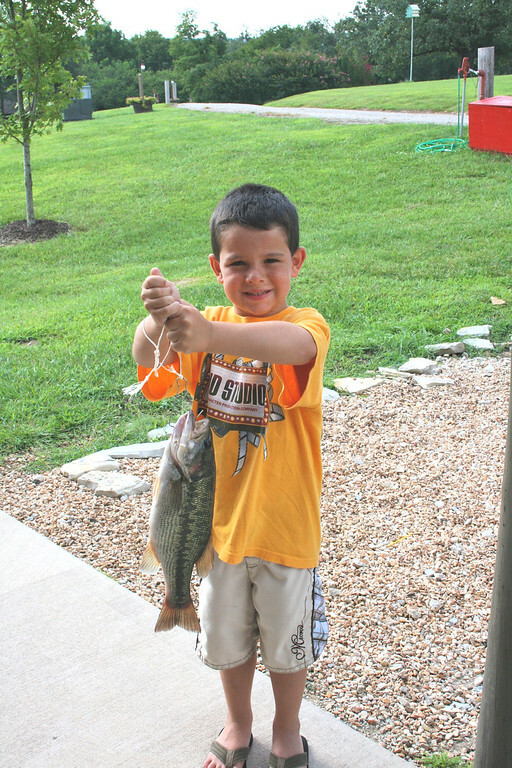 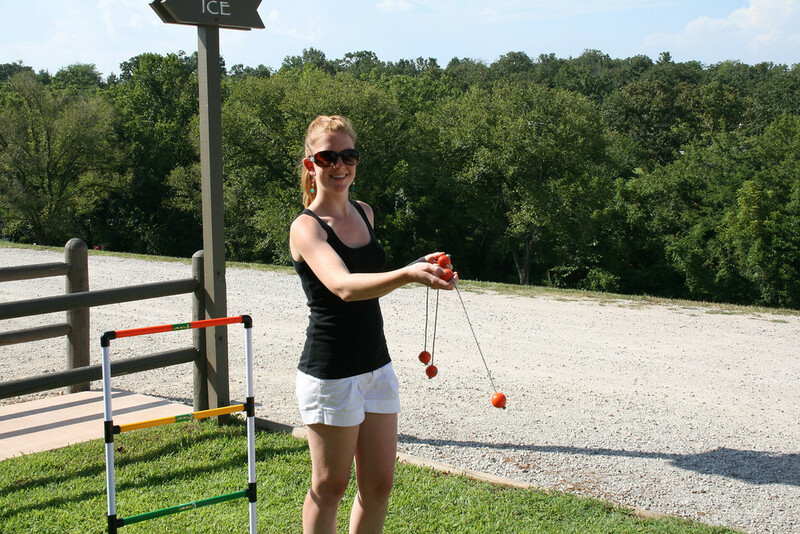 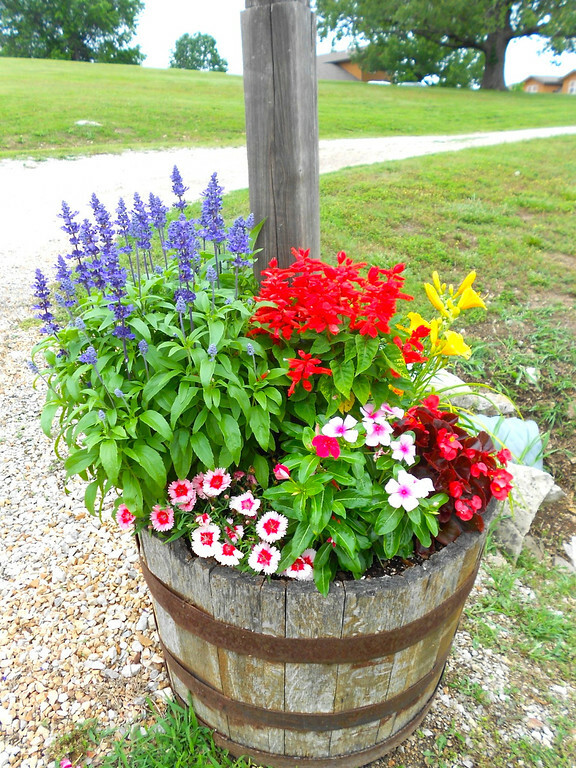 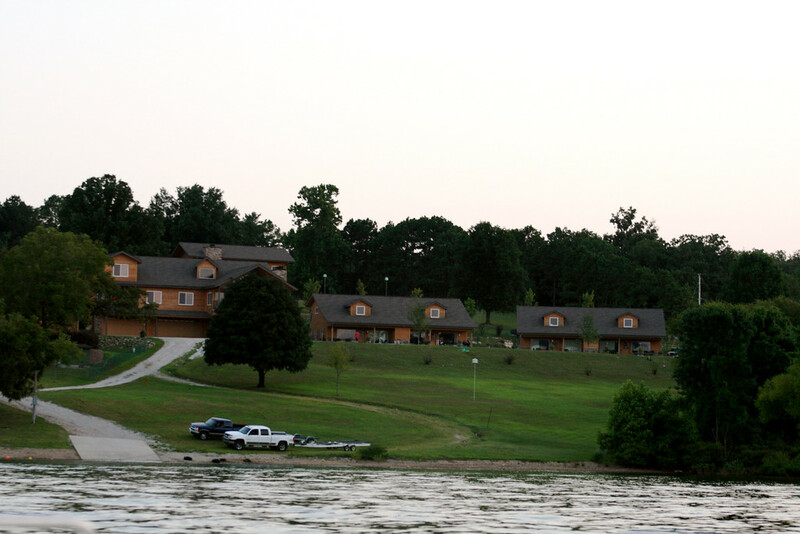 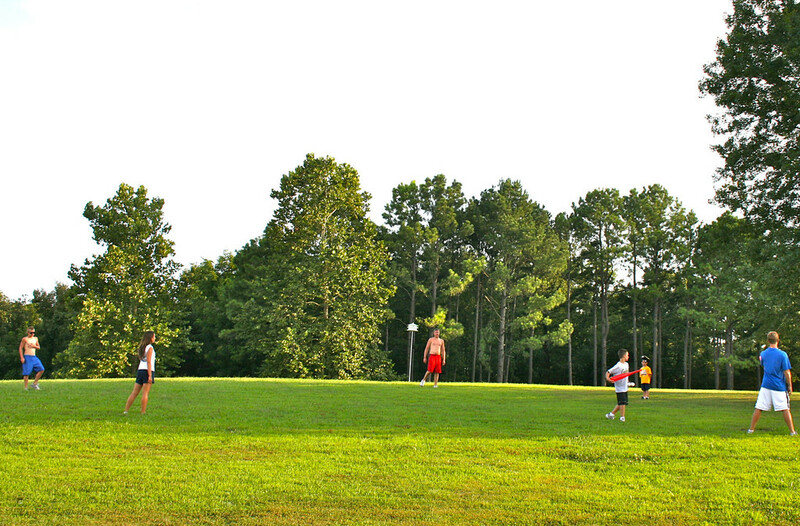 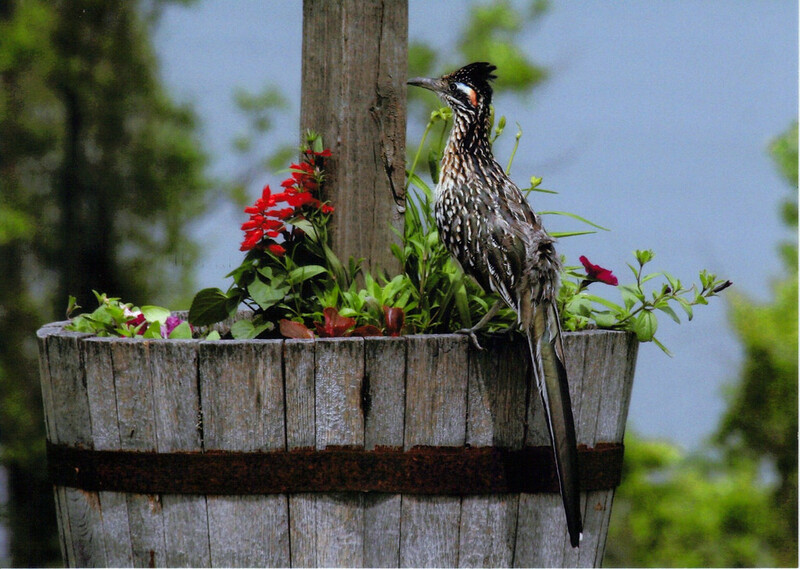 The thoughtfully designed and colorfully landscaped resort grounds are meticulously maintained.